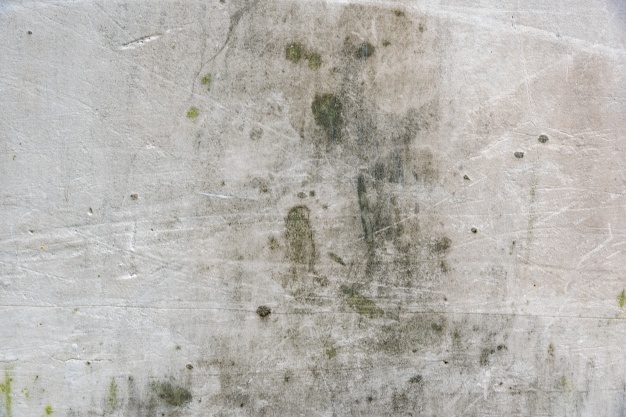 To avoid becoming the insurer of last resort for toxic mold even for their clients’ negligence, risk advisors will need to implement their own environmental risk management protocol. A five-step process to do this is established the scope of the work, advise clients about their exposures, advise clients about insurance and environmental exclusions, recommend the purchase of appropriate insurance, and document the activities and the client’s responses. There is insurance product available, there is ready access to knowledge on how use the products and the financial incentives for the risk advisors are in line with the needs of the customer. omissions claims in this area. were negligently leaving unaddressed in their customer base.